My toddlers were interested in colors around 2 years old. They would point and ask what color something was in their curious way. 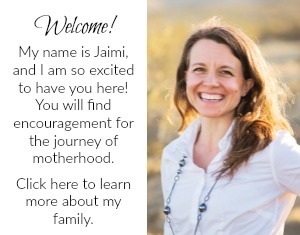 It’s one of the simplest lessons to teach because we can share color names easily as we go about our day. 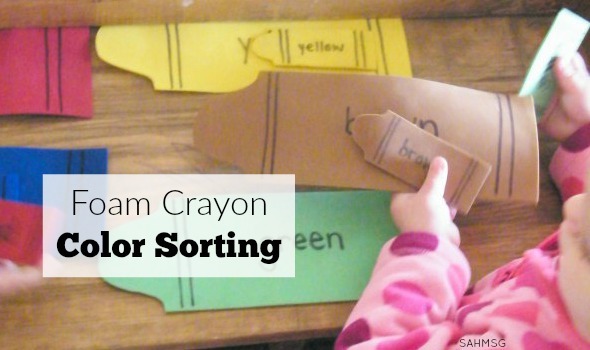 This simple, hands-on color sorting activity uses colorful cut out foam or paper crayons to get 2-4 year olds color sorting. 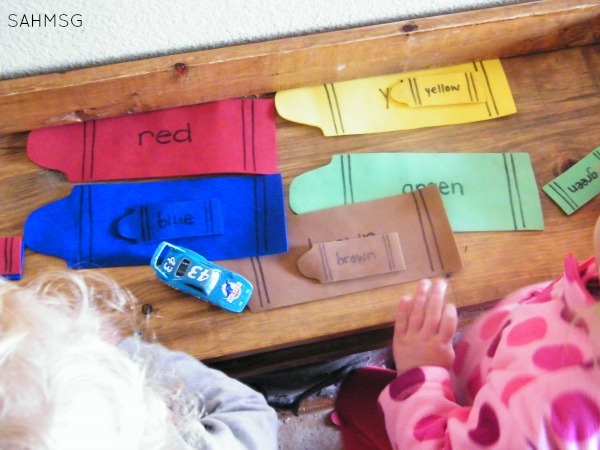 It is a busy bag activity that is really easy to create. 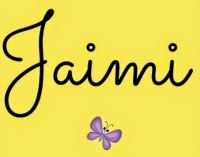 I share a link to free printable patterns you can use to make these out of paper or craft foam. Print out the large crayon pattern and the small crayons patterns. Cut out the large crayon and one small crayon (if tracing them onto foam). 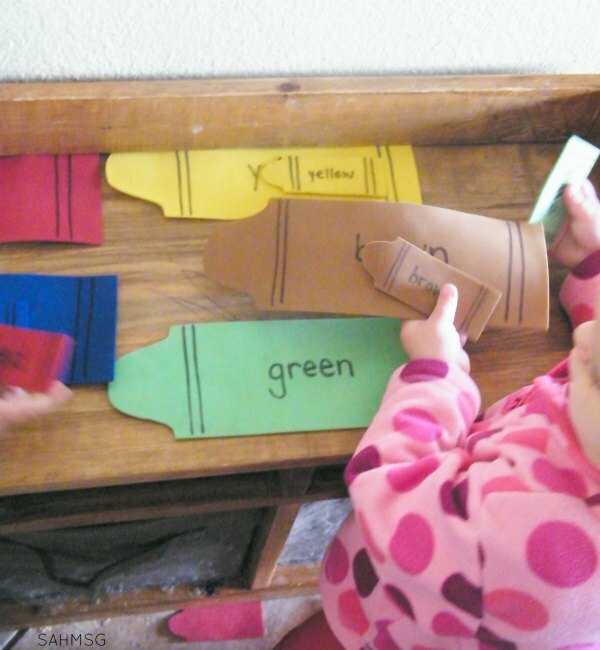 Trace the large crayon pattern onto each craft foam sheet one time, and cut out. 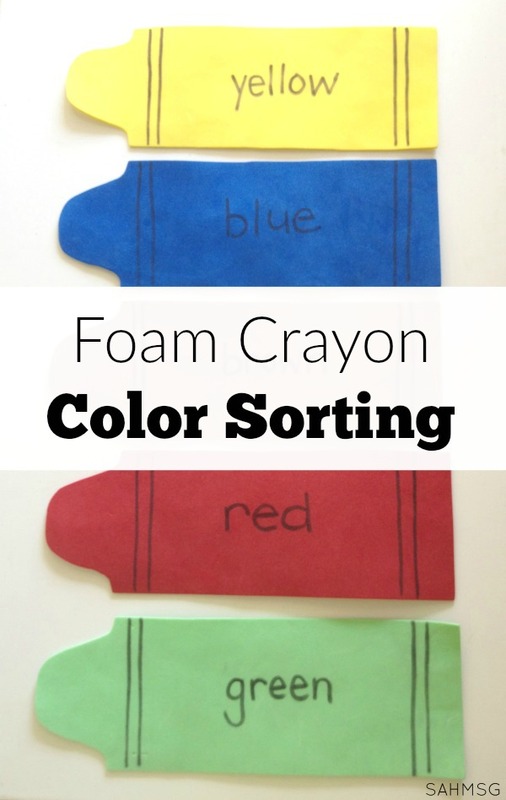 Trace the small crayon pattern onto each foam sheet 2 times. Cut out. When all the crayons are colored and cut out, you can add detail with the black marker to make them look more like crayons, but this is optional. I set the large crayons in a row. 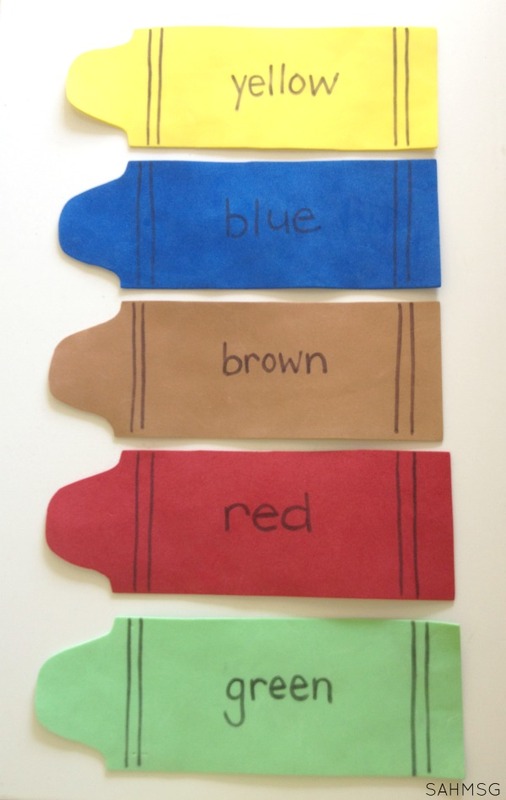 Pointing to each color, saying the color names. Then I set the small crayons out and asked my toddlers to match the small crayons to the large crayons. 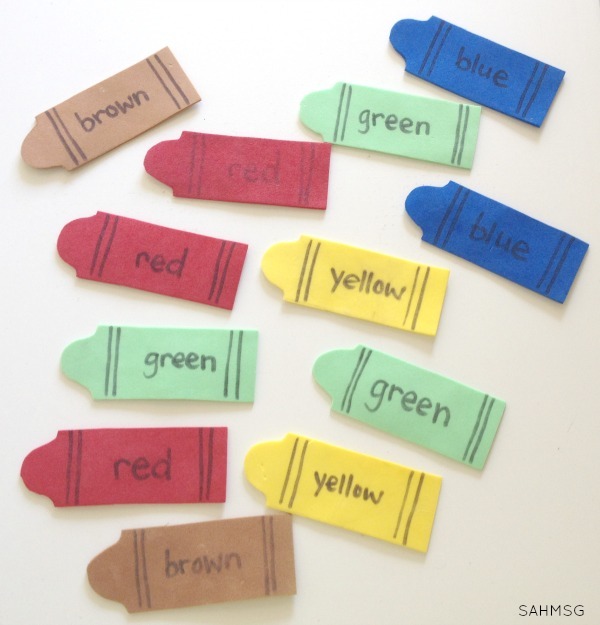 If your child is just learning color matching, hand them one small crayon at a time. This will help them focus on just that color. 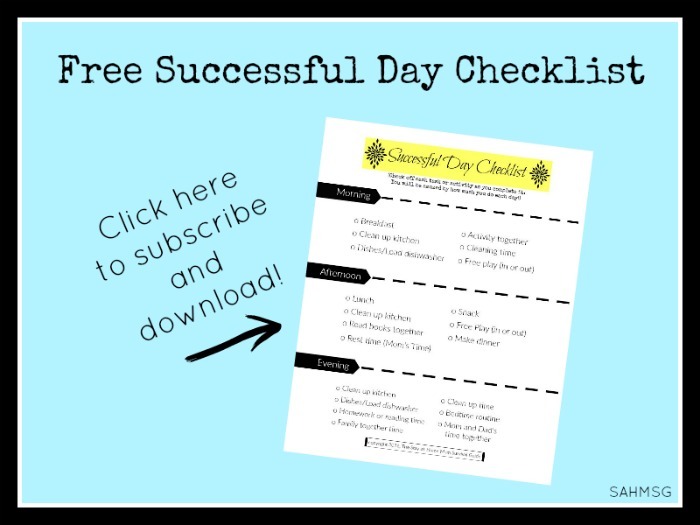 For older toddlers and young preschoolers, you can set this out on a table as a busy bag activity. It works really well during dinner prep time! Hola. I am trying to introduce the colors to my 12m lo. Should I make difference between a dark color and a light color or only use basic colors? For that young of a child, it’s best to start with basic colors that are very different from one another. Have fun!